The big day is finally here! 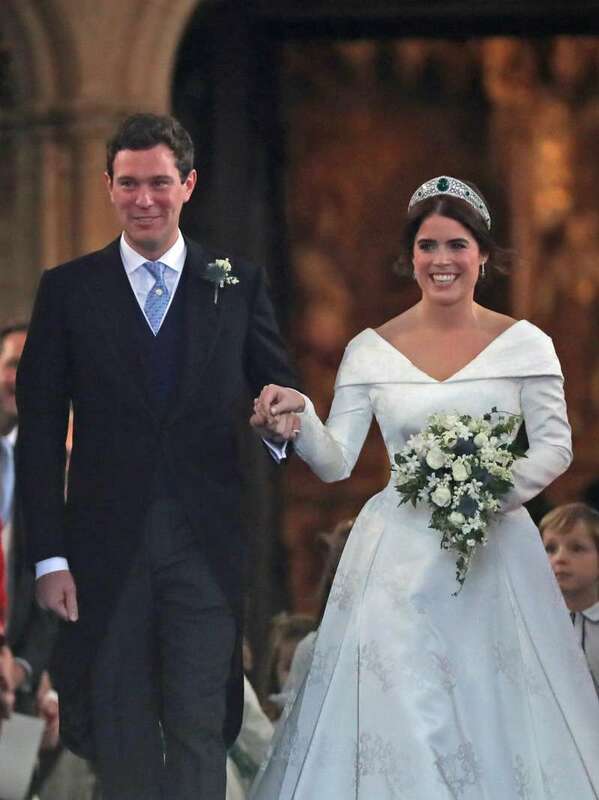 With the halls of St. George Cathedral in Windsor Castle completely filled, and millions of eyes glued to their TV, as royals Princess Eugenie and partner Jack Brooksbank finally tie the knot. The journey up to this special day has been an amazing one, managing to catch the whole world's attention. No doubt, as this is the strongest monarchy in the modern day and the day is expected to be graced by the most prominent individuals in society. So! You'd surely expect the royals not to disappoint. 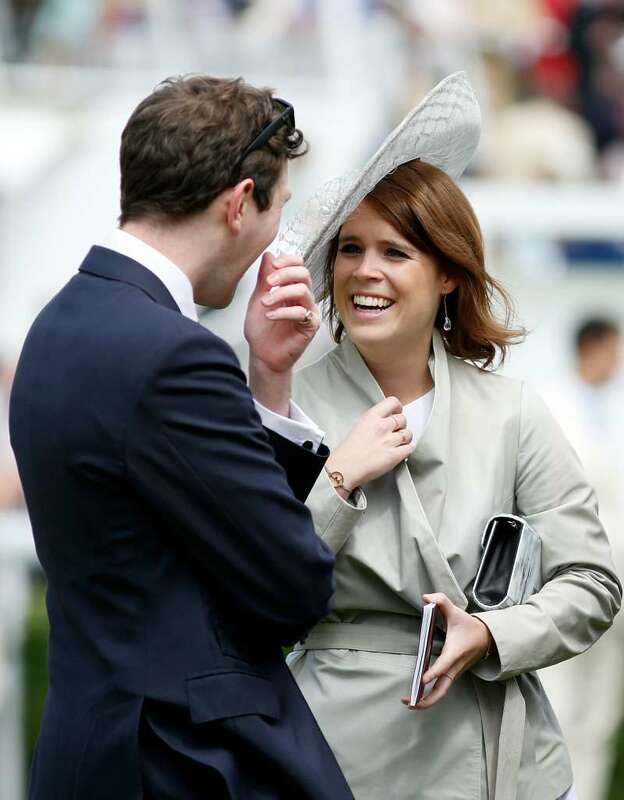 Princess Eugenie who was the eye-catch of the day did not fail to impress either as she made a bold fashion statement. The beautiful bride of the day wore her own customized gown, which she worked upon with famous British designers, Peter Politos and Christopher De Vos which she met in 2007. The dress was a long-sleeved ivory gown, with flowing trains attached at the waist sides. She also had shoes on, which were designed by Charlotte Olympia and opted for a Tiara instead of a veil, a very classy move coming from the Princess. One factor which caught the world's attention on her choice of dressing was the fact that, the gown which was perfectly designed exposed her scars at the back. 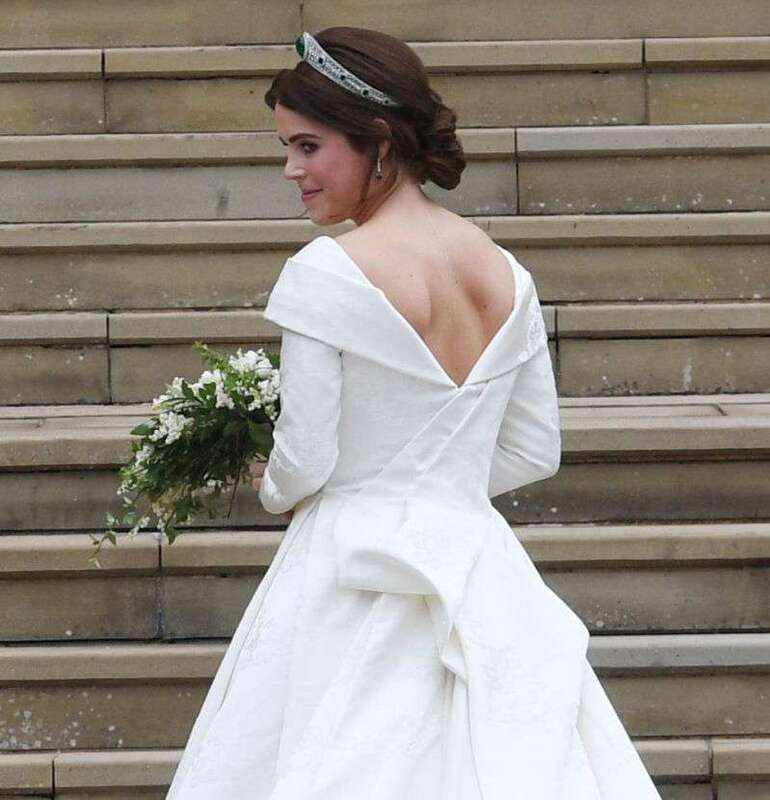 "I think you can change the way beauty is and you can show people your scars, and I think it is really special to stand up for that"
The beautiful dress also had several symbols engraved on it. It included symbols of Rose for England, Shamrock of Ireland and several others which are believed to be of importance to the princess. 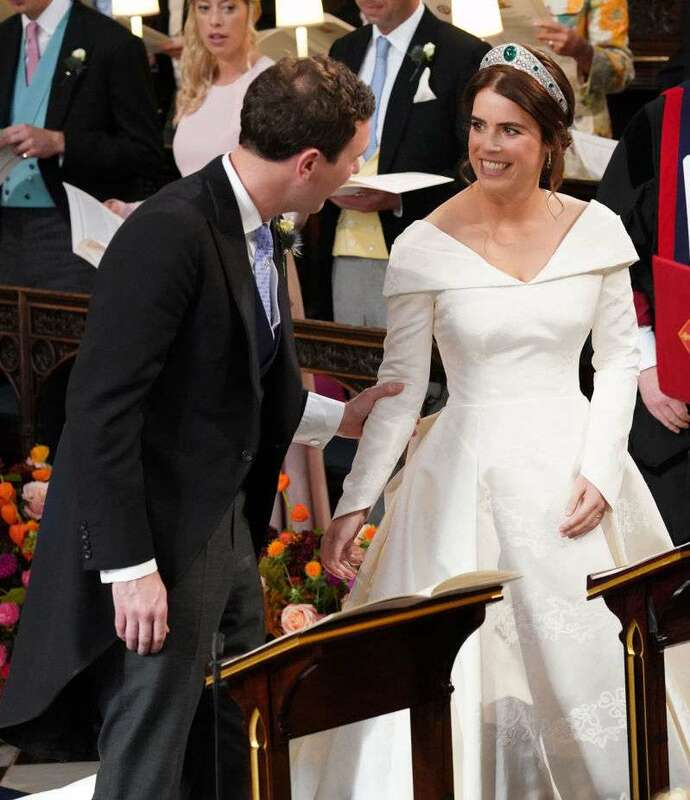 From the looks to the dress and accessories, Princess Eugenie has been nothing but stunning, and nothing less is expected from a royal! We wish her a happy married life!